Today is all about Christmas, and the Light of Christ that came into the world, and the Love of God who sent him! St. Gabriel and the Christmas Angels channel a very loving message on the Joy and Peace of Christmas; as well as a powerfully uplifting "Angel Exercise of Light" to help us all share even MORE joy during this season of Christmas. 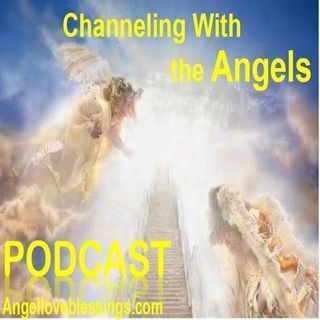 Channeling a message from the Angels and Archangels to bring greater love, joy, peace, ... See More and harmony for everyone!